I have a confession to make. I am a flower child from the 1960's. It transpired as the result of many influences, but mostly because of the "British Invasion". 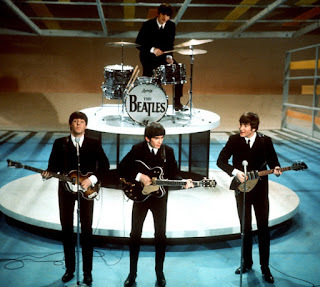 The music of the Beatles and other groups from England had such an impact on my life; I wanted to play music and eventually became a drummer. 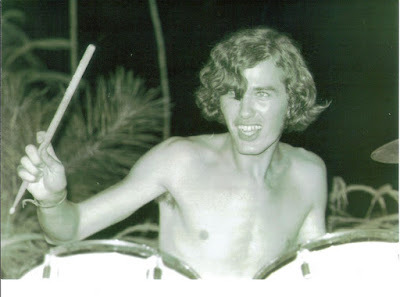 Being a drummer and playing music in the 1960's and 1970's provided many positive experiences. Unfortunately, one of the adverse side effects of playing music during those years was that I suffered a hearing loss. The loud volume of music and the length of time of the exposure were the causes. 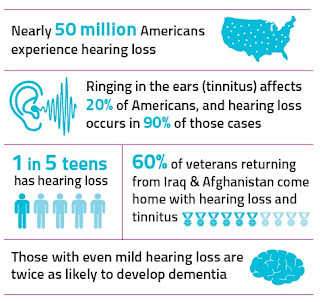 The diagnosis is what is called a noise-induced hearing loss. As part of the aging process, many people lose some of the quality of their auditory ability, especially in the higher frequencies. When I had my hearing tested in my mid-twenties, they informed me that I had the hearing of a 60 to 65-year-old man. I had lost my ability to hear some of the higher frequencies and it was starting to deteriorate in the range of typical human voices. When we are young, many of us think we are invincible. We don't often think about the long term effects or realize the full consequence of wrong choices we make. If I intended to continue to play loud music, there were things I needed to do to help prevent my hearing loss from getting worse. Some of those things I implemented, but the one thing I should have done, to wear ear plug protection when playing, I did not do. It was not until later in life when I realized how bad my hearing was becoming, that I finally started wearing ear plug protection when playing. It did help me tremendously, but as part of the aging process, my hearing has continued to deteriorate somewhat. It was not until I was in my early fifties, after much coaxing from my wife, that I finally consented to get fitted for hearing aids. I am so grateful that I did because it has made all the difference in the world for me. Simple sounds that I did not realize that I was no longer able to hear, such as birds singing, I was able to hear again with the help of hearing aids. They increased my ability to hear better on the telephone. I was able to carry on conversations and understand much more of what was being said than I had before. One of the great benefits for my wife was the fact that I did not have to play the television or music as loud. Previously, in the car I would have a CD blaring so loud, she would have to wear ear plugs herself. Unfortunately, she probably suffered the consequences of my stubbornness to go and get hearing aids. I went to see Dr. Lewis Gidley in Greenville, N.C. I had known Lewis when we both attended East Carolina University. He was also a fellow musician and knew about the type of hearing loss I had. After doing the typical evaluations, Lewis knew what to recommend for me. For anyone with a hearing problem, I highly recommend that you seek out professional help to figure out the best options for you. Do not put it off. Do not be hard-headed like I was. The longer you wait, the more you will be missing out on the quality of life that you could have with the proper assistive technology. There are some things you need to know if you are going to get hearing aids. It takes some time to adjust to them. Do not be impatient with yourself. Allow yourself time to get used to them. As an example, after I got my initial hearing aids, we had a two-hour drive back home in my van. Part of that trip was on the interstate. The road noise that I was not able to hear before was almost deafening to me. Then it started raining, and the patter of the rain on the roof of the van was more than I could take. I had to take out the hearing aids for the rest of the trip home. You may find that you will need to move slowly with the implementation of wearing your new hearing aids. It may be helpful to take a break from them for short periods of time as your hearing and brain learn to readjust to what you have not heard for a while. It takes two to three months of wearing hearing aids to become completely comfortable and to realize the full benefits. 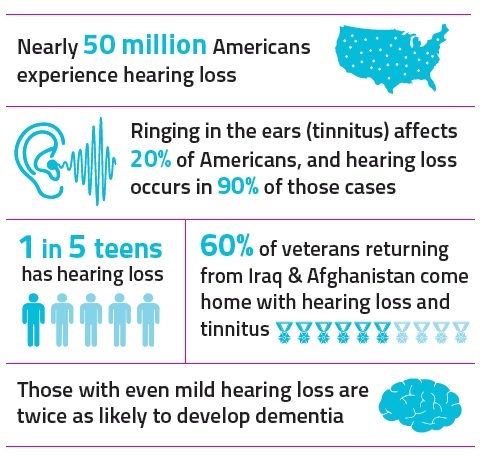 For those who do not have hearing impairments, I would like to ask you to consider the following and ask that you endeavor to empathize with those who have difficulty hearing. When talking on the telephone, especially when leaving a voice mail message - please slow down and speak distinctly. Often I have trouble with consonants, especially at the beginning or ending of a name. I sometimes find it necessary to ask someone to spell out the name for me to make sure I got it correctly. I also have difficulty with names and phone numbers in voice mail messages when a caller speaks too quickly. There are times when I have to ask someone to help me decipher the message. Sometimes in social situations, like in a restaurant or at a social gathering, it may seem that those of us with hearing impairments may not socialize as much. Please realize it is not because we are anti-social, but it is sometimes hard for us to be able to hear amongst all the other noise in this type of environment. It can be embarrassing to us when we have to keep asking people to repeat themselves. Therefore, it may be easier to keep to ourselves. When speaking with someone with a hearing impairment, try to look directly at them. Sometimes, we need to see the lips in to help us process the words being spoken. We read body language, facial expressions, and tone of voice to help us to process what it is that is being spoken. All those things help us when we are not able to distinguish some of the words being spoken. Please realize there are times when we do not respond as quickly to questions or things being said. It could be because we are processing everything (lips, body language, facial expression, and tone of voice) to make sure we heard what you said correctly. Be patient and allow us time to process and respond. Having a hearing impairment can be very draining. Estimates are that a person with a hearing impairment uses up to 50% of their energy on communication during each day, whereas those without hearing impairments may only use as little as 5% of their energy. In conversations, it takes more energy for us to focus to be able to distinguish sounds and filter out background noises. Current estimates are that 30 out of every 1,000 school-aged children have a hearing loss. Further, estimates are that one out of five teens suffers from a hearing loss. Because it is an invisible disability, we cannot see a hearing loss, parents and educators should be aware of some of the signs or effects. You may notice a child continually asking you to repeat what you have said. You may see a change in the child's personality, such as aloofness or confusion. The child may mumble and say words incorrectly, or may not participate in group discussions. The child may talk louder than others. The child may complain of ringing in the ears (this is called tinnitus). I share the following advice, especially for all of you young folks and musicians, and I speak from first-hand experience. 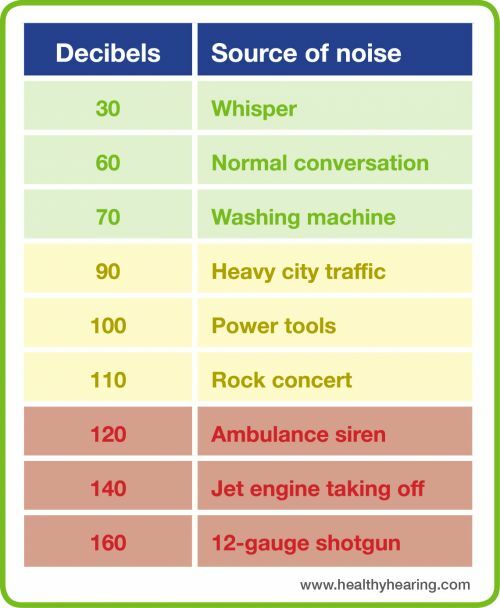 Please remember to protect your hearing. 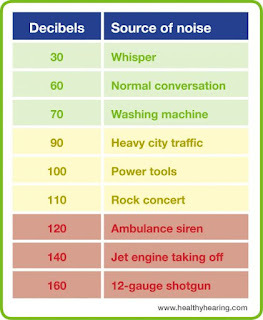 When being exposed to loud noise, don't forget to wear ear plugs. Do not play your music overly loud when using earbuds or headphones - this can cause damage that you do not even realize is happening at the time. Finally, if you realize that you are having difficulty with your hearing, please seek out professional help as soon as possible.